Bluegills are very abundantly found and are often fished by casual fishers. Bluegills do not grow very large and do not require any special reel or rod. A light line and bait is highly recommended. Using a heavy thich line will decrease your odds on catching bluegills. Picking one best bait for fishing bluegills is actually hard to do because bluegills will bite on anything that fits into their small mouth. Keyword being “small”. Using a large bait will cause bluegills to nible on your bait and you will reel in with an empty hook without a fish. So, what is the best bait for fishing bluegills? Earthworms – As simple as it seems, bluegills love to bite on earthworms. Bluegills will rarely chase food, so casting a worm and waiting is a great method. Remember, their mouth is small. 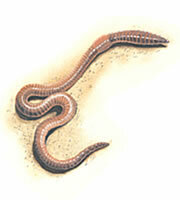 You will never need to use a whole worm, using 1/4th of a worm is your best option. 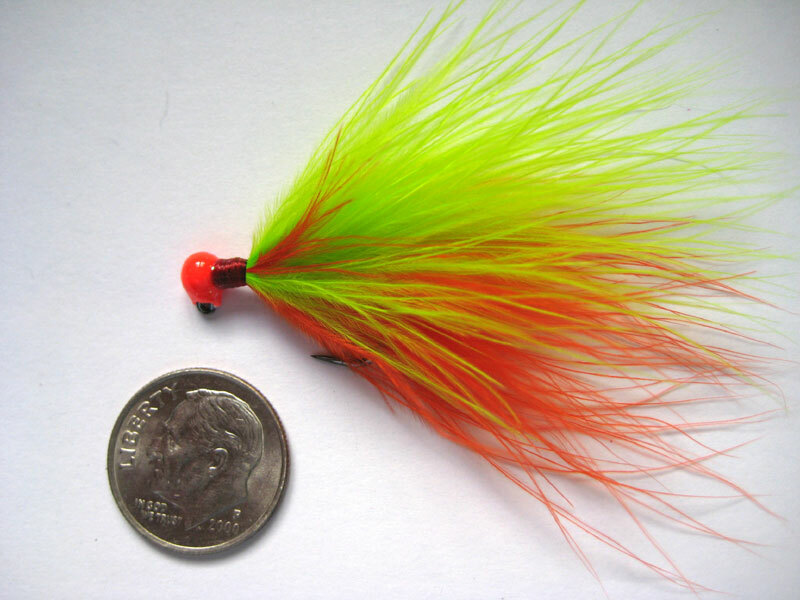 Micro Jigs – Again, keyword being small. 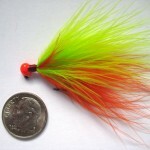 Micro jigs are highly considered the best bait for fishing bluegills. You will need to reel these in slowly, with a constant jerking motion. Bluegills are highly attracted to dark color jigs. 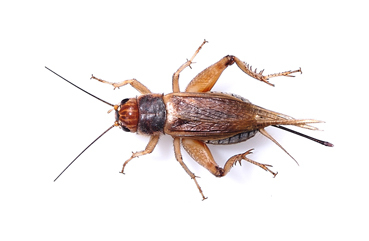 Crickets – These can be a favorite among fishermen. It is not surprising for bluegills to jump and catch the cricket before it even hits the water. It is recommended to use a bobber on your line, around 20 inches up. It is also important to hook your live bait through the back, that way they can wiggle and attract bluegills. Sometimes you will have a hard time fishing bluegills even while using the best bait for fishing bluegills, if you do then these tips will help you. Fish Slower – Bluegills will hardly chase bait, use a slow jerking motion to attract fish. Change your bait – Bluegills will get used to a certain type of bait, switching your baits can give you better results. 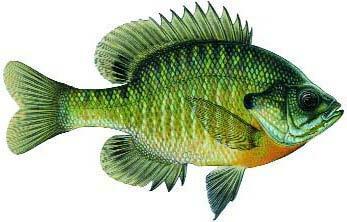 Fishing at the wrong time – The spawning point for bluegills is May into early August when the water is warm. The best time for fishing bluegills is during June, very morning and evening. Fishing in the wrong spot – As summer progresses bluegills will move into deeper water depths. During winter they can be found in the deepest point of the lake or pond. They are not known active feeders during winter. 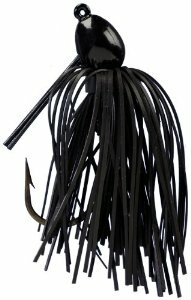 Be sure to check out the Best Bait For Fishing Crappie, Bass, and Carp!